With the expiring 833(b) tax deduction, the issue of taxability has entered the equation as a key consideration in the asset allocation process for many Blue Cross plans. 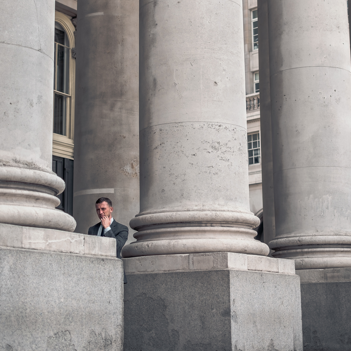 Optimizing the allocation between taxable and tax-exempt fixed income securities can lead to maximizing after-tax returns. This paper discusses key considerations in the tax modeling process, and advocates for a dynamic approach to tax modeling, which takes into account the variability of operating results. 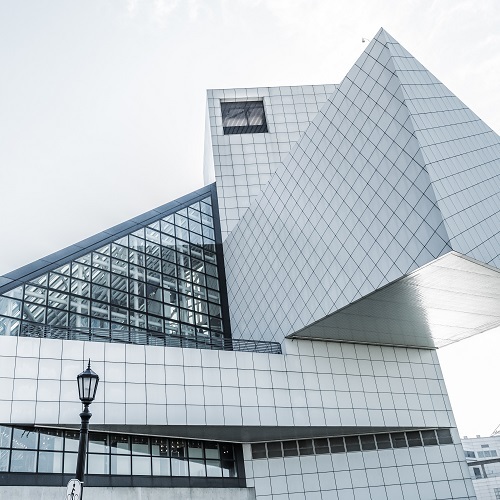 Tax-exempt municipal bonds can be a valuable source of incremental yield and portfolio diversification for an insurance company, especially in the context of a well-executed taxable/tax-exempt crossover strategy. This depends, however, on the company’s ability to take advantage of the income tax exemption on these bonds, without which their returns are significantly less attractive under normal market conditions. 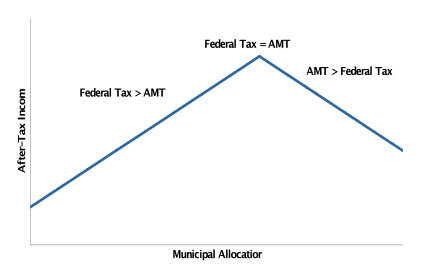 Municipal bond income is typically only tax-exempt for ordinary Federal Income Tax (FIT) purposes, so companies that pay the Alternative Minimum Tax (AMT) must treat it like any other investment income and apply the AMT tax rate (typically 20%), reducing the appeal of municipal bonds for these companies relative to sectors with higher nominal yields. It is therefore critical to carefully analyze a company’s capacity to benefit from tax-exempt income and calculate an appropriate allocation before investing in this sector. This is especially true of Blue Cross Blue Shield (BCBS) insurance plans due to the existence of the 833(b) tax deduction, which allows eligible BCBS plans to deduct 25% of their claims and claim adjustment expenses over a calculated threshold in their FIT calculation. This deduction can be quite substantial, and almost always results in eligible companies paying the AMT (and accumulating AMT credits) in the years they use it. However, the limiting threshold of the deduction grows over time for companies with positive net income, such that after a number of profitable years these companies will eventually be “limited out” and lose their eligibility to use it. At this point, they are likely to have accumulated significant AMT credits that will enable them to pay the AMT rate of 20% rather than the 35% Federal rate for a number of subsequent years. 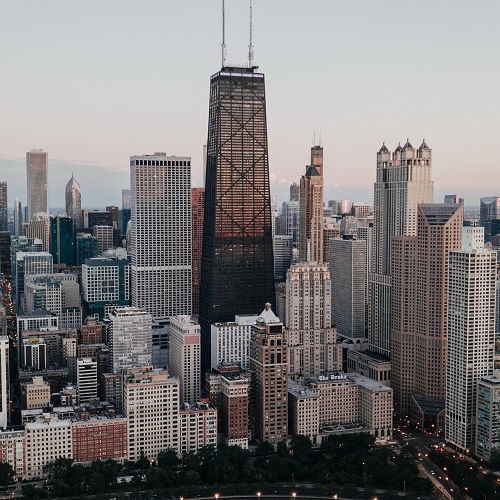 Companies currently using the 833(b) deduction, and expecting to do so for the foreseeable future: these companies are likely already paying the AMT every year, and thus are not in a position to benefit from the deductibility of municipal bond income. Companies that have recently stopped using the 833(b) deduction, or expect to stop soon, but still have a material AMT credit: these companies may be able to benefit from tax-exempts, but the benefits will accrue at a delay and will only be fully realized as the AMT credit is consumed. Briefly, the tax-exempt income will reduce the FIT calculated each year, which will reduce the amount of AMT credit consumed and prolong the time the company is able to pay the 20% marginal AMT rate rather than the higher Federal rate. AMT credits do not expire, so this strategy can be viable for companies that expect to have adequate income to consume their AMT credits over a reasonable horizon. Companies that no longer use the 833(b) deduction, and no longer have any AMT credits: these companies may be good candidates to invest in tax-exempts, and should perform dynamic tax analysis to determine an appropriate allocation to the sector. For companies in the third category, we recommend dynamic tax analysis to determine their capacity to benefit from tax-exempt income. 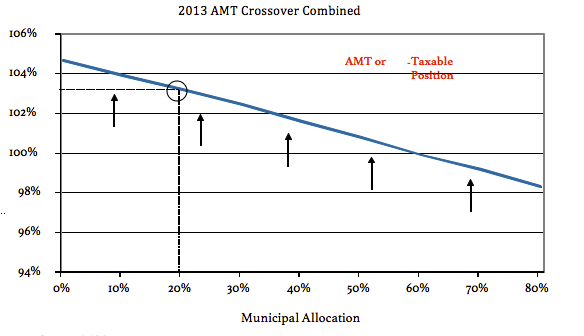 Holding too few tax-exempt municipals can result in lost income and sub-optimal diversification, but holding too many can tip a company into the AMT and thus reduce total after-tax income (Exhibit 1). Identifying the “sweet spot” between these scenarios is the goal of the analysis. This process incorporates underwriting, investment, and tax inputs to generate pro-forma income and tax statements for one or more forecast years and to determine an allocation to tax-exempt municipals that maximizes after-tax income while limiting the risk of paying the AMT. The first step of dynamic tax analysis is gathering inputs, and the first of these is company operating forecasts for one or more years (using just a single year can simplify the analysis, but may require more frequent follow-ups than using multiple forecast years). This makes a good starting point, but for a truly robust analysis it is necessary to expand this “base case” forecast into a range of possible scenarios for key components of combined ratio like Net Premiums Written (NPW), Claims and Claims Adjustment Expenses (CAE) incurred, and other underwriting expense (Exhibit 2). By using probability distributions to describe these inputs we can arrive at a tax-exempt allocation that takes into account the risk of the overall enterprise. Furthermore, these distributions can be asymmetric, which can be crucial to accurately representing variables like Claims that may have greater odds of coming in higher than expected than below. Once all the necessary data is collected, we perform a 100,000-trial Monte Carlo simulation to test thousands of underwriting scenarios against 20 different taxable/tax-exempt allocations to identify the portfolio composition that maximizes expected after-tax income across the forecast horizon(Exhibit 3). 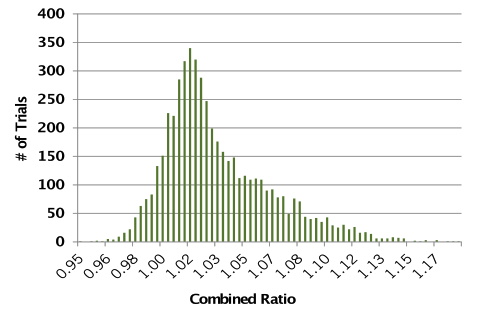 The dynamic nature of the simulation also allows a variety of additional analyses to more fully develop a recommended tax-exempt allocation, including the probability of paying AMT at different allocations and the change in the optimal allocation if the combined ratio comes in above or below expectations. 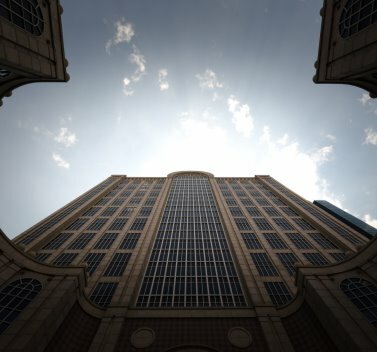 A well structured tax-exempt municipal investment program can offer a variety of benefits to insurance companies: strong credit quality, high liquidity, stable cash flows, and attractive after-tax yields. Spreads for this sector have widened recently, making it especially appealing for new investments. Blue Cross Blue Shield plans that are not currently using the 833(b) deduction would be well advised to pursue dynamic tax analysis to identify an appropriate allocation to tax-exempts, and consider implementing a crossover municipal strategy to add diversification and after-tax yield to their portfolios.